As a leader in the security industry, ADT serves more than eight million customers each year in both the US and Canada. Providing home automation services, alarms, and surveillance systems, their mission is to protect their residential and small business customers through various security solutions. With a strong command of the messaging necessary to reach their English-speaking market, ADT decided it was time to target its Hispanic market, focusing on areas in South Florida, Texas, Arizona, Los Angeles, Chicago, and New York. 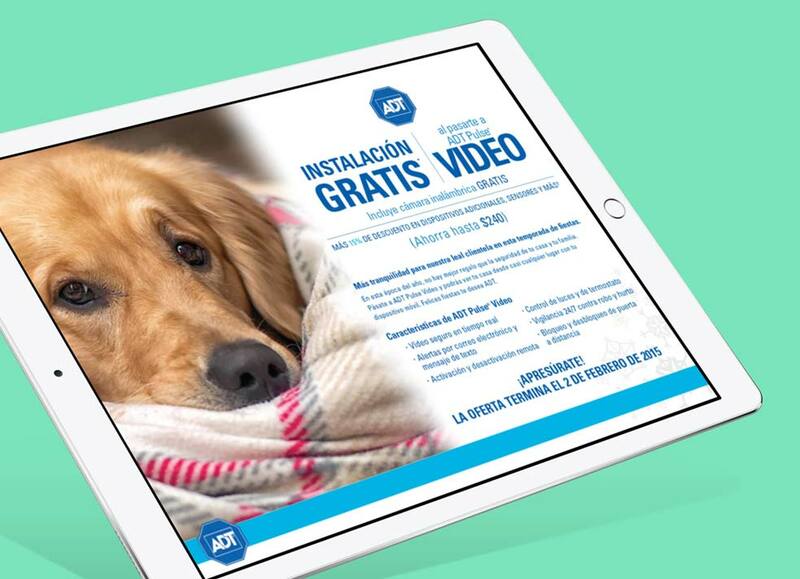 The goal was to create culturally relevant and engaging marketing materials that connected ADT to its Hispanic customers, a goal that was accomplished when ADT partnered with BlackDog. When working on a Hispanic campaign, it’s not just about producing a Spanish translation of English marketing materials. Instead, it requires brand messaging rooted in cultural knowledge and sensitivity that speaks to a multicultural market. 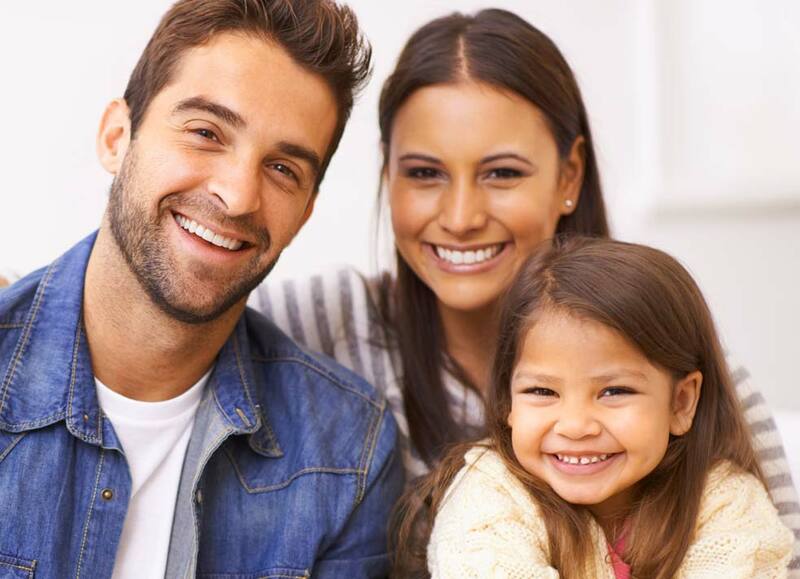 We had to find a way to create one cohesive voice that would be well-received across all Hispanic market segments, while maintaining consistency with ADT’s US brand strategy. Hired to improve ADT’s cost per lead among Hispanic customers, we implemented a comprehensive program that educated the community about security issues they could potentially face. We leveraged direct response infomercials, direct mail promotions, press releases and a micro-site to advertise ADT’s services, and also provided all print material in Spanish. From copy direction to the selection of new images, we provided all of the components needed for the Spanish adaptations, while working with ADT to maintain brand guidelines. Despite our tight schedule, we delivered the materials to ADT, resulting in a successful campaign for the security company. Our comprehensive research of the Hispanic market and our understanding of how customers consume their marketing messages allowed us to create persuasive, engaging, and effective multilingual marketing collateral for our client.